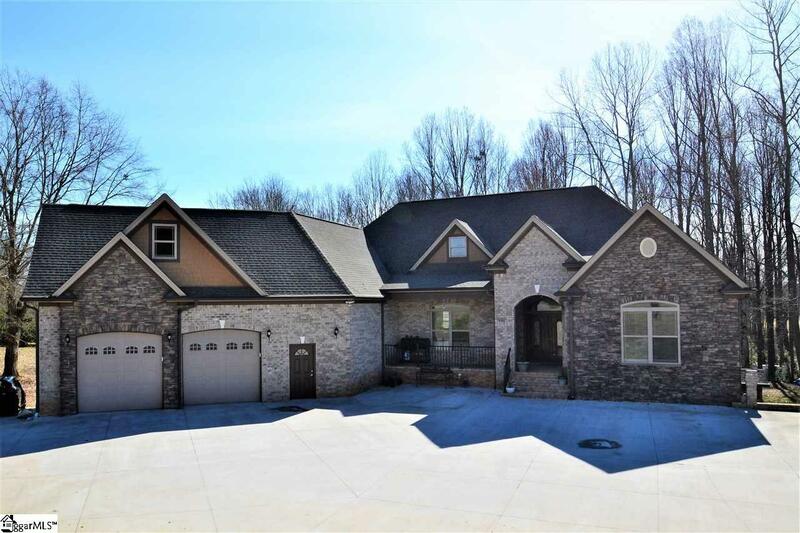 Perfect home for a growing family with 2.59 acres located in the Lake Bowen area with 4BR, 4.5 BA, bonus room, and full walk out basement. 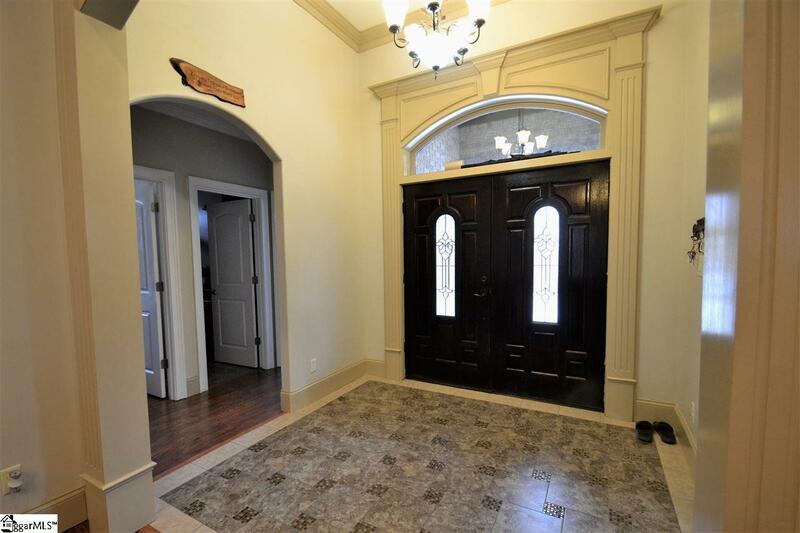 Walk through the double doors into the formal dining room w/step up ceiling, rope lighting, and double windows for natural light opens to the large great room with a wood burning fireplace. 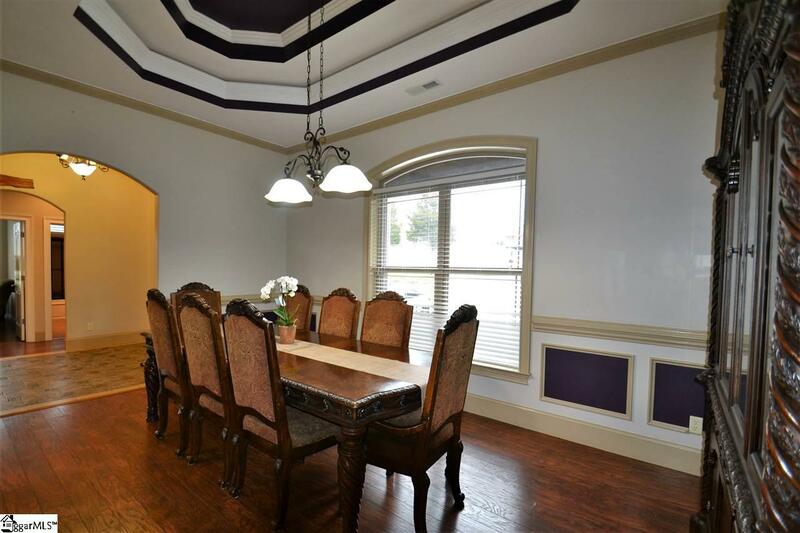 Kitchen is open to the great room and breakfast area and has custom cabinets, SS appliances, granite, and a pantry. Master bedroom has double step up ceilings w/rope lighting and double windows. Large master bathroom with jetted tub, walk in tile surround shower, double sinks w/custom cabinetry, and walk in closet. Split bedroom plan with three bedrooms, two bedrooms have walk in closets. HUGE bonus room w/closet and bathroom could be used as a bedroom. Walk out basement has great floor plan with a separate 12x22 kitchen, quartz, and large island. 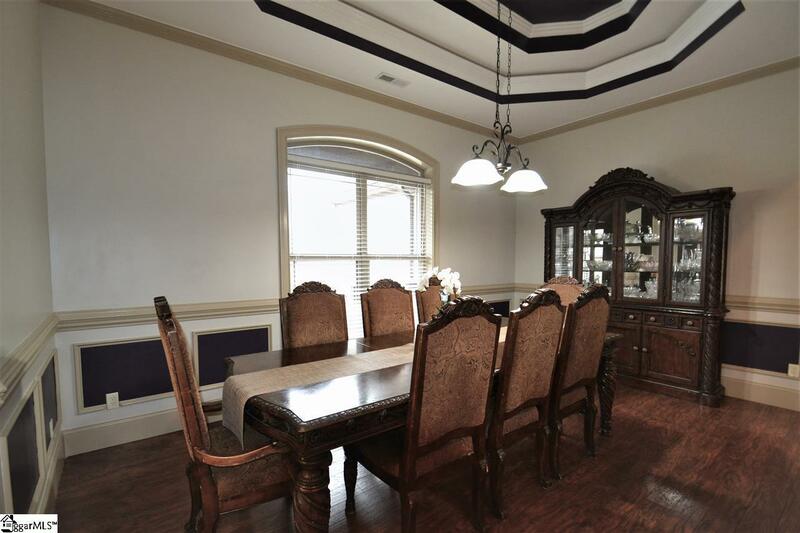 Kitchen opens up to a large 32x22 rec room w/wood burning fireplace (current owner uses for youth meetings for their church), perfect for pool table, another living area for in laws or teens, or movie theater room. Also in the basement is one bathroom and two large rooms currently used as bedrooms, or could be used as exercise room or office space. Opportunities are endless, very unique home. Must see to appreciate, schedule your appointment today.